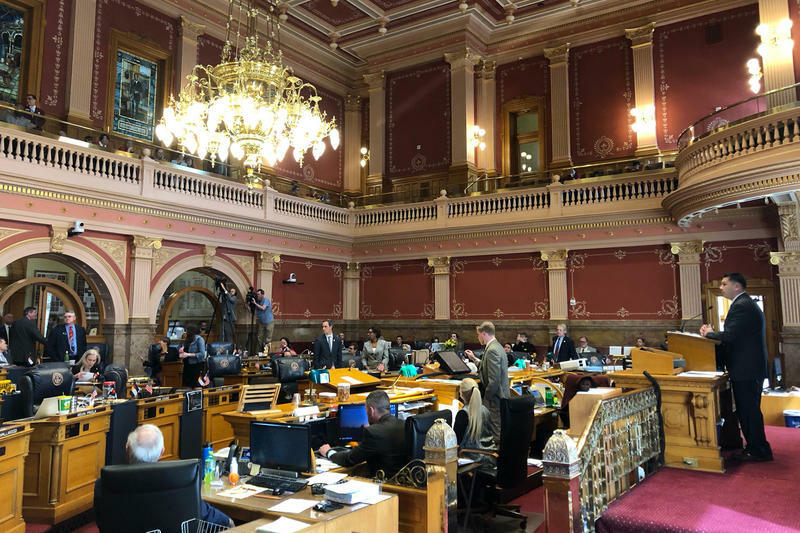 The Colorado House voted 38-25 to pass the extreme risk protection order bill. All of the Republicans in the chamber opposed the measure. The legislation is very personal for state Rep. Tom Sullivan, whose son, Alex, was murdered in the Aurora theater shooting in 2012. Moments after the gun control bill passed its final vote in the House on Monday morning, Sullivan said it was an important milestone. “We have to continue the march on this,” Sullivan added. Meanwhile, some of the state’s sheriffs are indicating they won’t enforce the law. Weld County Sheriff Steve Reams recently told CNN he’d rather spend time in his own jail than carry out a judge’s order to take someone’s gun. But Sullivan, who sponsored the bill, questioned how it could be considered unconstitutional when more than a dozen other states have adopted similar laws.